That is interesting because the statistics are clear. Having a positive mindset meant that you will make more money, be more successful and have a less stressful existence. A positive thought for a friday morning. 75% of workers say they are more stressed than the previous generation, and 40% place themselves on the high end of the stress spectrum. A large-scale study of more than 11,000 people found that 91% of people had maladaptive responses to stress that exacerbated circumstances and decreased well-being. In the face of this mounting reality, some argue that chronic stress is a “modern day birthright.” It is not. Chronic stress is a trap we’ve fallen into — one that we can get out of with intentionality. An antidote to chronic stress is cultivating an optimistic mindset — and it serves us well over the course of our careers. 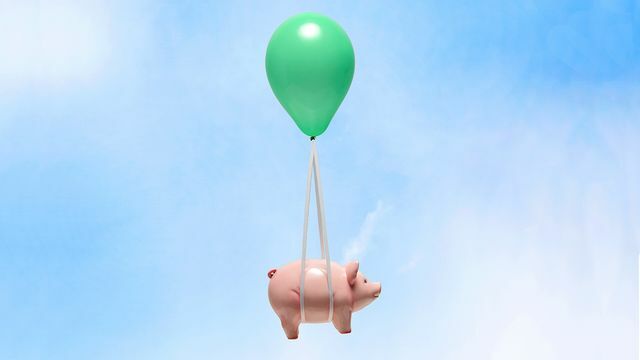 In a new study I conducted in partnership with Frost Bank, we found that when it comes to money, optimists are more likely to make smart moves and reap the benefits.